No one needs to be popular to be successful. But everyone needs someone else to count on in a pinch. From childhood through the lifespan, positive social connections are associated with happiness and health. Using research-based algorithms, quantify how well accepted each child is. Create social network maps and see how well tied each child is to his or her classmates. Inspect the social network map to see how dense peer ties are, and how evenly distributed they are. Networker is a web-based social connections assessment that measures children’s classroom peer networks with customizable peer nomination questions. 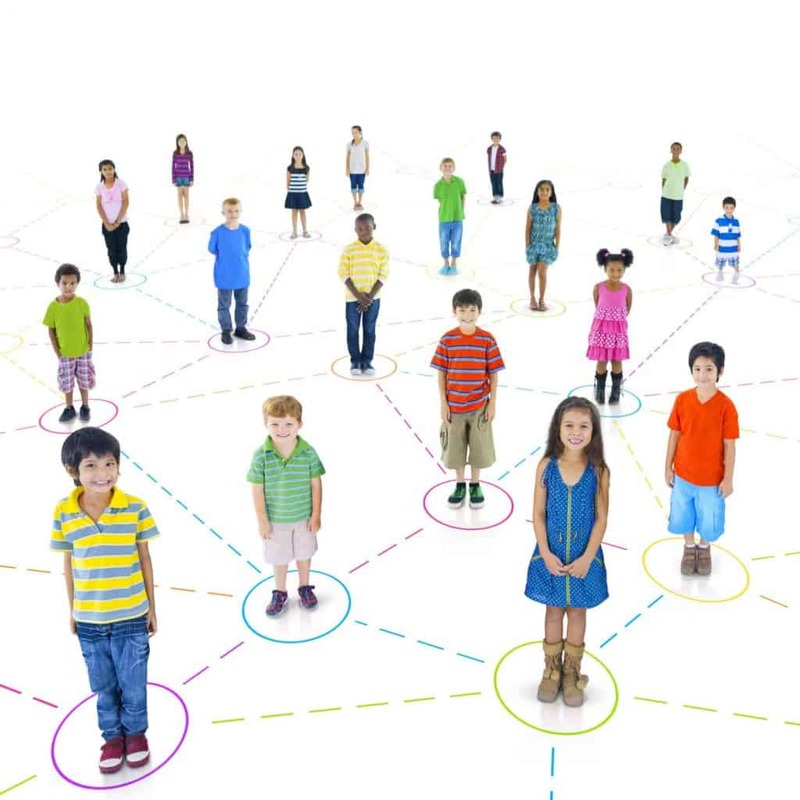 For example, children list their friends and Networker generates a customizable network map of the classroom and indicators of children’s social acceptance. Teachers at Glencoe District 35 administer Networker in the fall to identify children who may need a little support connecting with classmates. They use social network maps to group students for instruction, for example, to foster greater interconnectedeness. There are fewer evidence-based approaches to improving network health for individuals and groups. At xSEL Labs, we trust the wisdom of educators to use information about social networks to knit together positive peer connections. We also believe they can only work on issues they can assess, and Networker arms them with a tool to make invisible ties visible.